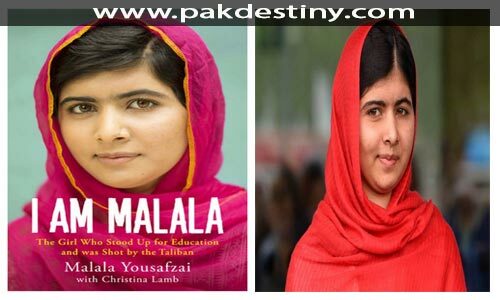 Islamabad, July 13 (www.pakdestiny.com) Pak electronic media boycotted the live coverage to Malala Yousufzai’s live speech at United Nations. While the CNN, BCC and some other foreign channels were giving live coverage yesterday to Malala’s speech the Pakistani mainstream TV channels were busy in their routine transmission. Whatever could be the reason its a big sham for Pakistani channels not to give live coverage to the girl who stood against Taliban. By doing so, the Pak media is collectively emerging as ‘pro-Taliban and money-minded’ media. Finally! Our media come to know about this drama. Atleast they dint creat hype at her speech this time. Whatever the resons behind it.shez fake. She is a big drama Queen.